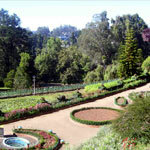 Ooty is known as The Blue Mountains. 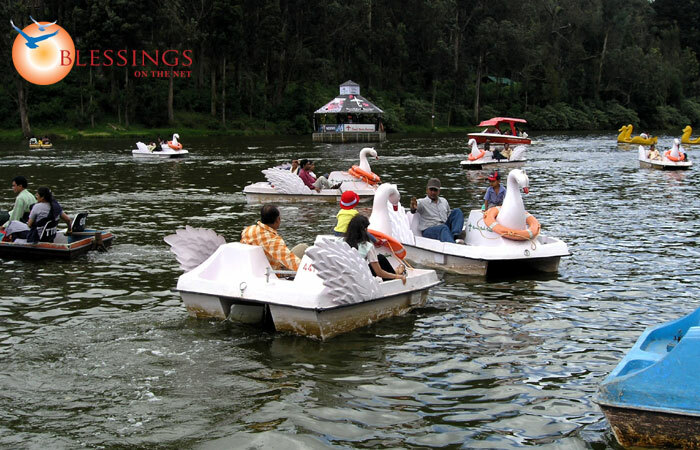 Ooty the capital of Nilgiri district in the state of Tamil Nadu , is popularly known as the Queen of hill stations. 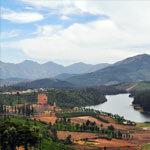 Day 1 : Pick up from Coimbatore and proceed to Ooty. Evening time to relax and spend time with each other. Overnight stay in a specially decorated room for the honeymoon couple. Day 3 : Spend the day at leisure with a walk around city. 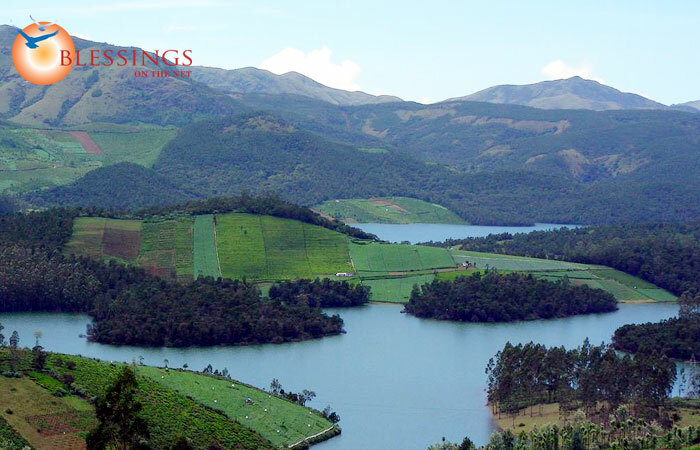 Spend the precious moments walking hand in hand among nature. 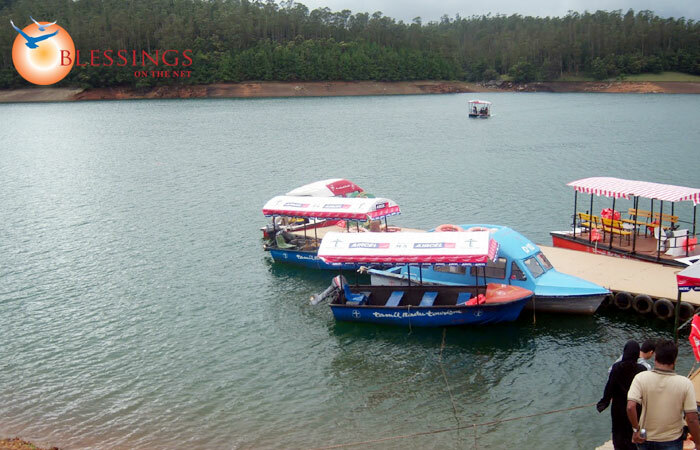 Day 4 : Enjoy boating at the lake today and shop for Souvenir for your loved one. 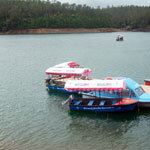 Pick up from Coimbatore and proceed to Ooty. Evening time to relax and spend time with each other. Overnight stay in a specially decorated room for the honeymoon couple. Spend the day at leisure with a walk around city. Spend the precious moments walking hand in hand among nature. 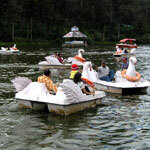 Enjoy boating at the lake today and shop for Souvenir for your loved one. 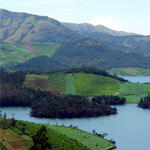 Ooty is situated in the Nilgiri hills, also known as The Blue Mountains. 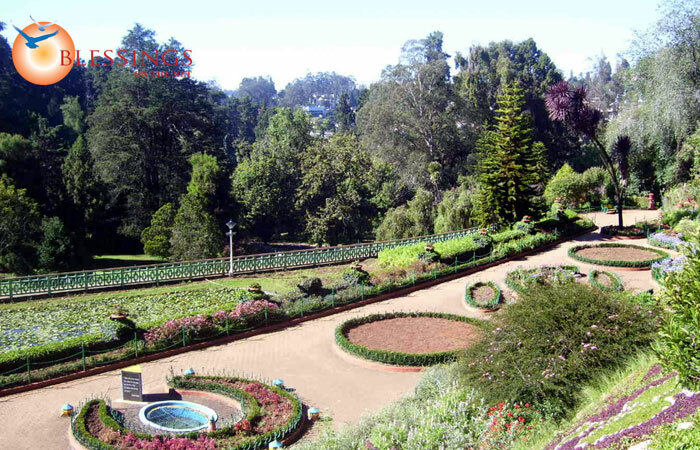 Ooty the capital of Nilgiri district in the state of Tamil Nadu , is popularly known as the Queen of hill stations.Ooty is situated at a distance of 105 km away from Coimbatore. 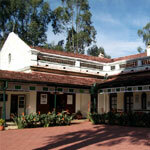 Taj Savoy Hotel is located at Ootacamund (Ooty, Tamilnadu, India) amidst 6 acres of lush green lawns and overlooks the valley and the hills around it. This graceful 150 year old building was once a school for European children.